Summer is coming, so it’s time to catch an Austrian Airlines flight and have a nice holiday in Austria? If you like the mountaion, is the right place for you! Do to the mountainous terrain, alpine skiing is a prominent sport in Austria. Similar sports such as snowboarding or ski-jumping are also widely popular and Austrian athletes such as Annemarie Moser-Pröll, Franz Klammer, Hermann Maier, Toni Sailer, Benjamin Raich, Marlies Schild & Marcel Hirscher are widely regarded as some of the greatest alpine skiers of all time. But it’s not just about sport, you have also an amazing heritage & culture to discover! 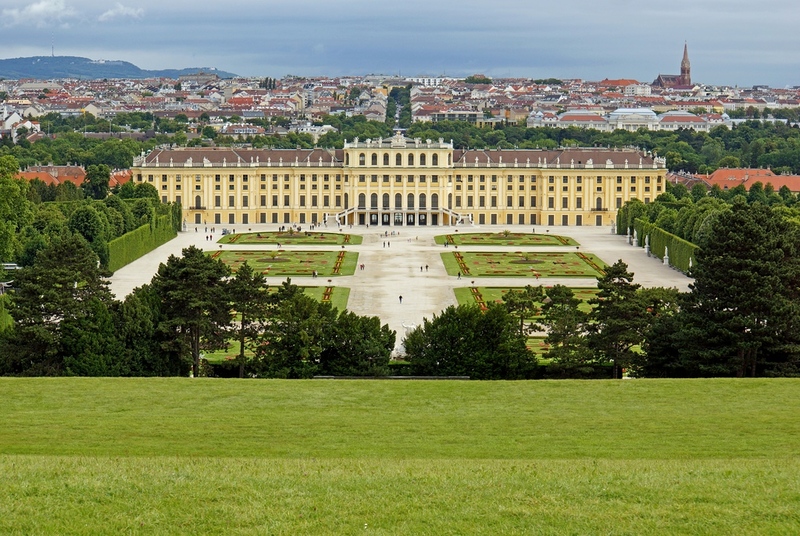 The Austrian Parliament building was constructed between 1874 and 1884 as the seat of the Reichsrat, the Imperial Parliament representing the Austrian part of the Austro-Hungarian monarchy. 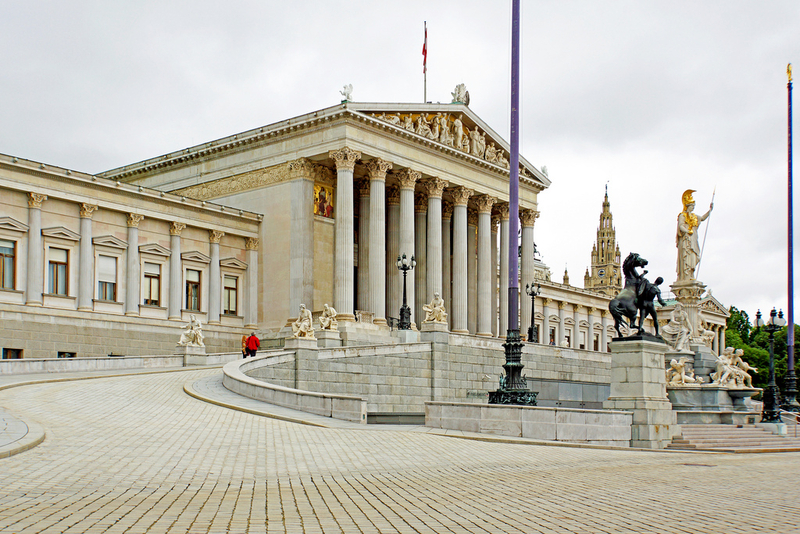 Inside are two large assembly halls which originally housed the two chambers of the Imperial Parliament: the Herrenhaus (upper house) and the Abgeordnetenhaus (lower house). 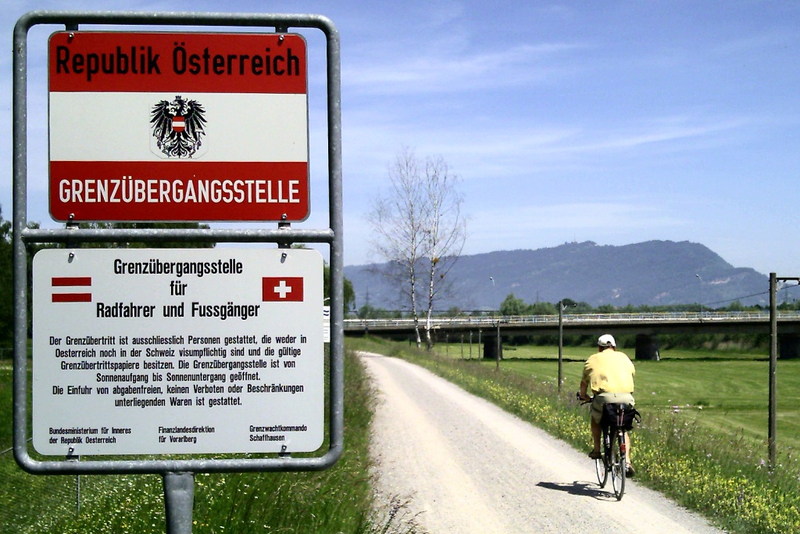 In 1918, after the fall of the Habsburg Empire, parliamentarians declared the creation of the Republic of Austria. Today the building houses sessions of the Nationalrat (National Council) and the Bundesrat (Federal Council). The Greek theme is continued with the Athenebrunnen, a monumental fountain in front of the Parliament Building, named after the Greek goddess Pallas Athena – goddess of wisdom – who is portrayed with a colossal statue on top of a fluted column. Below Pallas Athena are two female statues, representing the legislative and executive powers of the state. At the base are four allegorical statues of the four most important rivers of the Austro-Hungarian Empire: the Danube and the Inn in the front and the Elbe and the Vltava in the back. The fountain, which was unveiled in 1902, was created by sculptors Carl Kundmann, Josef Tautenhayn and Hugo Haerdtl. And don’t forget to follow Austrian Airlines on facebook! This article is sponsored by Austrian Airlines.